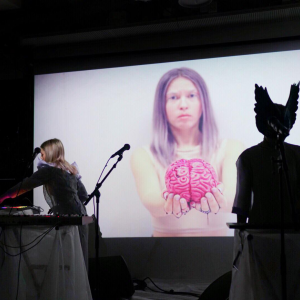 The Phases is an dramaturgic electronic concert in performing arts embodiment by Loljud. The concert can be customized according to wishes and venue. The body reacts first - not the brain. In fact, the brain is the last to understand that something is wrong. The brain doesn't understand a thing. The brain stands beside, watching. At the heart of Loljud’s triptych The Phases there is an unspoken state, a broken link between the thought and the body. The state holds time within its claws, makes the surroundings wither in front of flickering eyes and reminds us of what a strange home the human body is. That sometimes the body is not a home at all. The Phases takes place here, in this strange home. 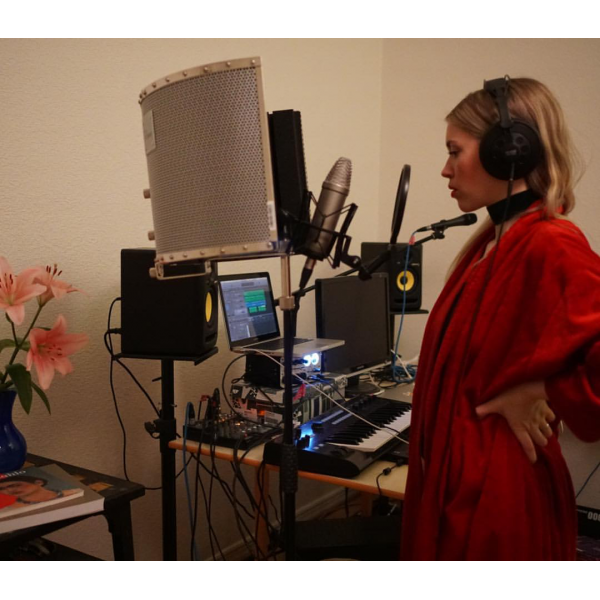 In her creative process Lotta Fahlén, the artist and producer behind Loljud, left conventional songwriting to work conceptually about a time in her life when she couldn’t create anything at all. 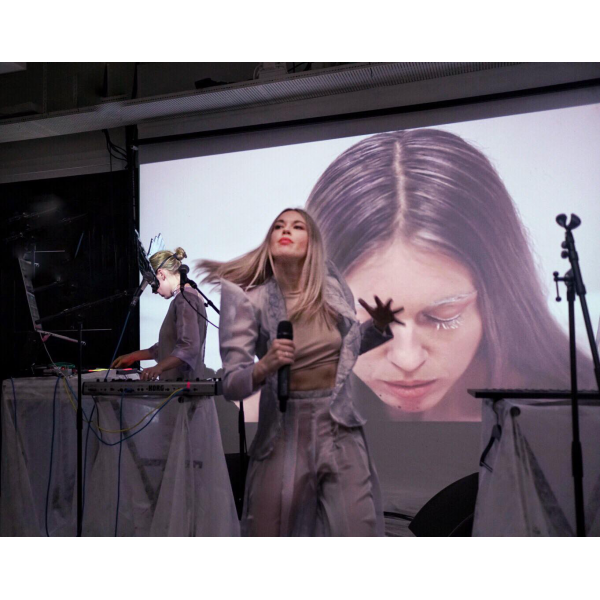 Loljud, who has been compared to artists like The Knife, Björk and Sia, is recognised by her cross-artistic and unpredictable approach to electronic music. 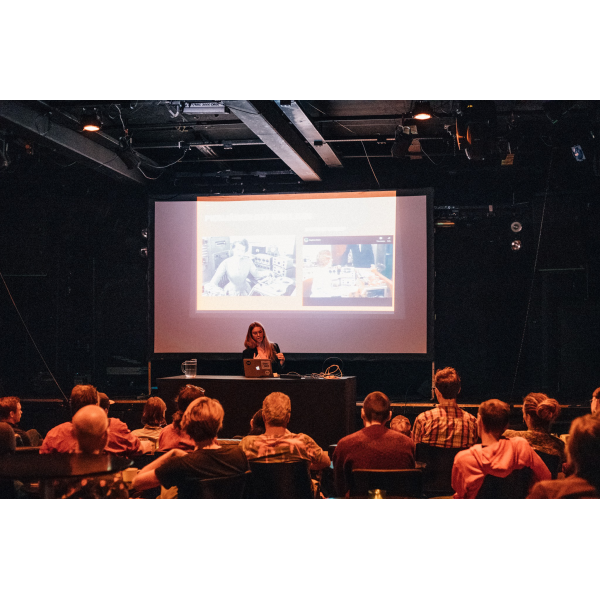 As a collector of sounds she sifts through the world with a butterfly net. Waterdrops, radio static and alarm clocks get caught in her net. 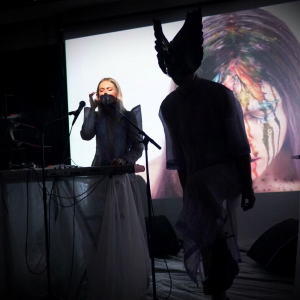 Oljud (noise), which literally can be picked from her artist name, is not only surprises that glimmer in her production, but conceptual building blocks that brings the story forward. How can we explain something that can not be put into words? 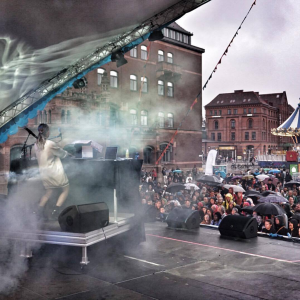 Loljud’s own method includes time, distance to the experienced but also vocoders, manipulated classical instruments, odd sounds sliced into beats, arpeggio synths and secretly recorded seagulls. The state depicted in the work is described through three phases: The Pre Phase, The Acute Phase och The Recovery Phase. 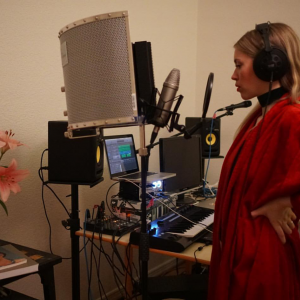 Through the phases, which will first be released one by one as digital EPs and then in whole as an album, we follow her journey through the unspoken. The pre phase, when everything is unclear, when the brain still doesn’t understand a thing, is symbolized by radio static - a radio frequency where no one is broadcasting. In the acute phase, the body is paralyzed but the brain in full swing. 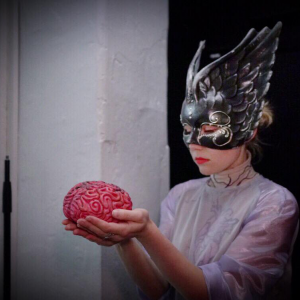 Cupped, petrified hands hold the overheated brain. What you hear are the drops from the melting brain that hits the floor. In the recovery phase the soundscape changes. A french horn is added, then a sewing machine. Something - what? - is being mended. Slowly we approach that which we could not talk about. 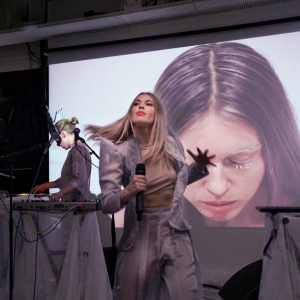 The Phases was created in collaboration with Lisa Mårtensson (director), Miranda Gjerstad (musician) and Amanda Modin (costume). 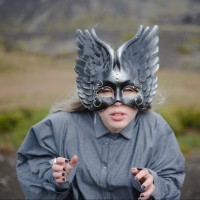 Lotta Fahlén (1990) is an artist and producer based in Malmö, Sweden. 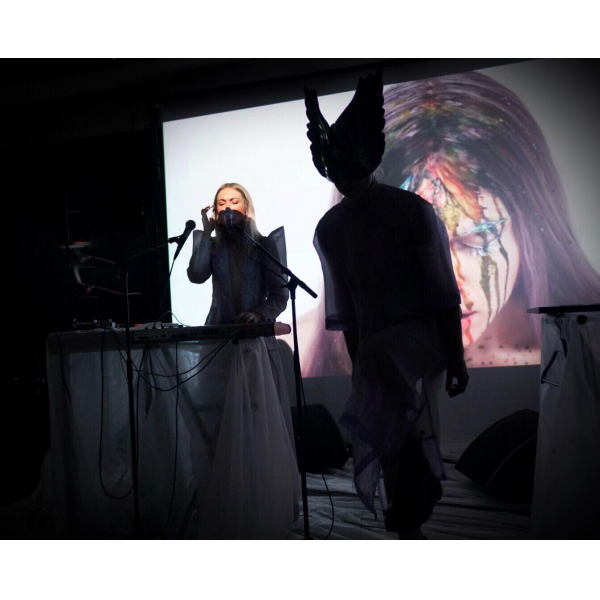 In addition to her solo project Loljud, she composes music for other artists and for performance art. She has been touring as Maxida Märak’s live musician and has been the supporting act for artists like Titiyo, Jenny Hval och U.S. Girls. 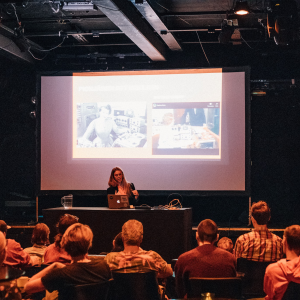 As a co-founder of the feminist network Synth Babes, as well as a mentor in Vem Kan Bli Producent Malmö, she is committed to inspire and educate women and transgender in music production and create a greater representation.